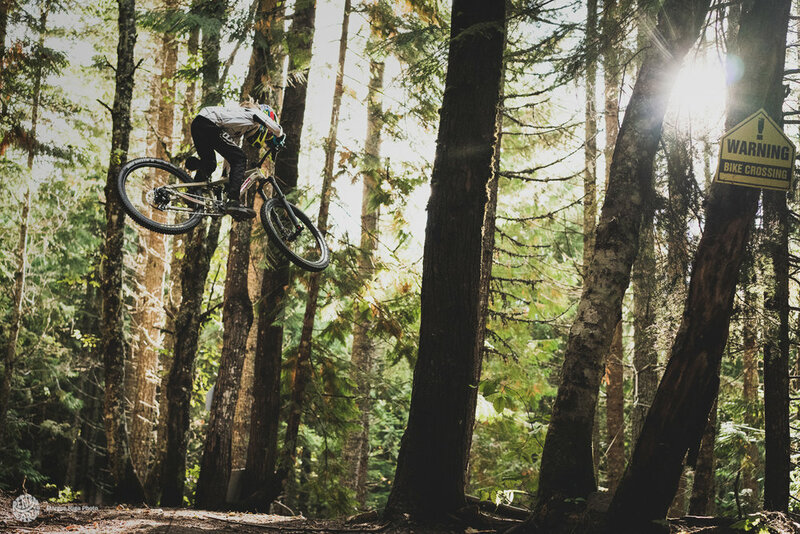 There’s never been a better time to be a kid on a bike. 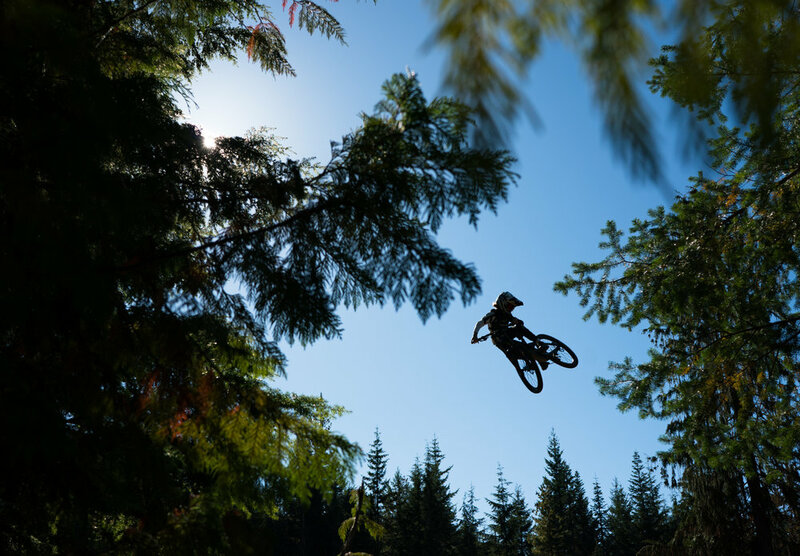 Children are growing up in families that already have a love for the sport, the trails are more accessible than ever before (both physically and geographically) and bikes are now being built to handle all the abuse kids can dish out. At the same time, kids are at an age where they are the most vulnerable to the attention-seeking world of digital entertainment and ubiquitous screens. That’s something that can be countered with active time spent outside. “It is bad for you. My Dad tells me that the longer I spend on my phone, the quicker my brain will turn to mush. I don’t know if that’s true, but I know it’s healthy to get outdoors and do something active. “Getting separated from civilization is the best part. Not being around sirens and traffic, it’s nice just to hear the quiet sometimes. In the Blink is a six-part web series that dives behind the scenes of our upcoming feature film Return to Earth. 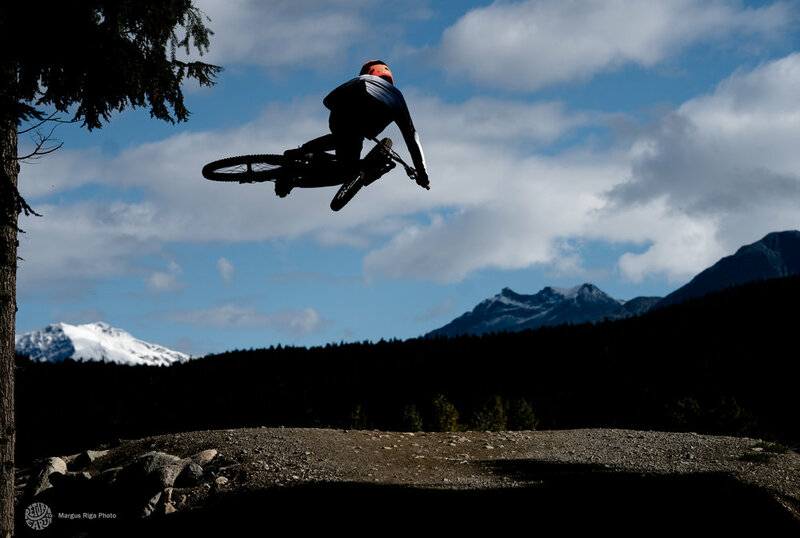 Stay tuned for Episode 3: Kids, featuring groms of the Whistler Bike Park.